In 2019 we are looking to expand the off-field Development Program and get more people involved in some of the initiatives from a cross section of the Club so we can ensure greater impact, reach and engagement. The St. Mary’s Player Development Program is an ongoing journey aimed at continually identifying opportunities to develop our players and members. The program will be reviewed regularly and enhanced over time. As a Club we know that our player development both on and off the field/court is of paramount importance. The program acknowledges the responsibility our Club has to give every player the best opportunity to maximise their skills in sport, but more importantly giving them support in developing life skills, especially at an age where they will come across many issues currently influencing young people. 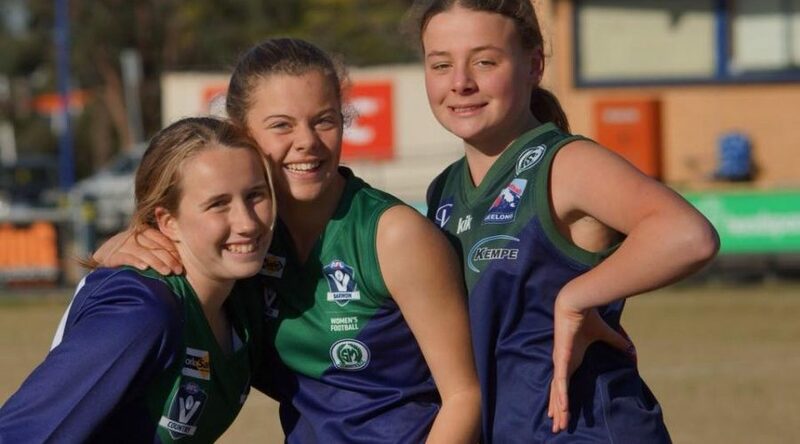 The program’s core goal will be to have development programs and infrastructure available to allow each player participating within the Club an opportunity to maximise their development in both sport and life, and to ensure they get the most out of their time at the Club. The program will be set up to balance out education in off field issues such as drugs, bullying, alcohol and mental health struggles/issues such as depression, anxiety or eating disorders, along with providing for sporting development opportunities which will focus on allowing all players the facilities and programs to maximise their potential for whatever level of football they are striving to achieve. There will be no restrictions for any player wishing to be involved in the program which will be set up to maximise each persons opportunity to develop their sporting skills as well as put in place some support mechanisms to support them transitioning through their teen and adult years, with all of the society issues they will face. To help support all players off field the Club has appointed a number of welfare officers who players can approach confidentially, and get support for any issues and also be referred to particular experts. If the Club can have a positive impact on the direction of our players through this program, whether that be supporting them through mental health struggles/issues such as depression, anxiety or eating disorders, drugs then the investment in the program will have paid dividends. The off-field player development strategy is aimed at up-skilling our players, and providing education around specific social issues that relate directly to our participants. These education sessions and camps, will be a time for learning and discussions, and are aimed at ensuring our players make better decisions off field. We firmly believe this program has the capacity to ensure our players have the skills, and are capable of making strong and respectful contributions to our community. The on-field player development strategy is focused on the Clubs commitment to investing in high quality coaching, resources, equipment and infrastructure, in order to allow the opportunity for all players to develop to their maximum on-field potential.